Uber, the global smartphone app that seamlessly connects riders to partner drivers, hosted its first Expo- Uber Jahaan for partners drivers and their families at Expo Center. The purpose of the event was to acknowledge the great work partner drivers have been doing in providing safe, reliable rides to people across Pakistan. The expo saw partner drivers and their families engage in a full day of entertainment, music, food and various fun-filled activities. Uber Expo has been held annually in various cities around the globe including London, Cairo, and Nairobi. 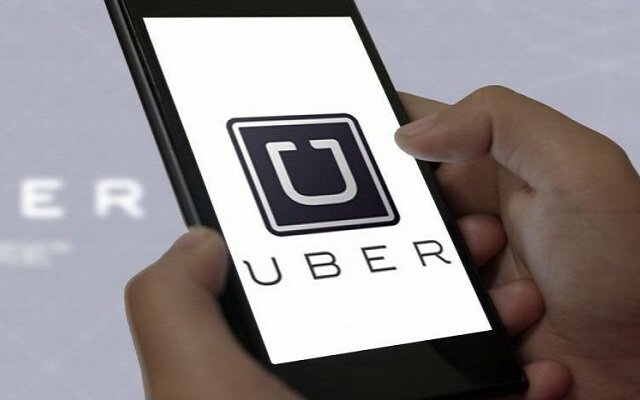 Due to its success in other parts of the world and owing to the importance of this region to Uber, the event has now also been brought to Pakistan. For this first ever Uber Jahaan in the country, the following corporate and public partners were taken on board to enhance the experience for the attendees – Jubilee Insurance, Xiaomi, Pakwheels, Carfirst, Siwa, Zic Oil, Osaka Batteries, Honda Atlas, Servis Tyres, Bank Alfalah, TPL Trakker, Ecopower, Crown, Punjab Skills Development Fund, Motorway Police and Rescue 1122. Through the partners assistance a host of activities took place including a special auto-show in collaboration with Pakwheels, food court, games section, and a kids play area for children. These partners at “Uber Jahaan” offered multiple discounts on their products, vouchers, free giveaways and various engagement activities. The event concluded with a musical concert featuring a performance by Ibrar Ul Haq. With an attendance of over 20,000 people, the full-day show exhibited a palpable energy by all the participants. Since Uber’s arrival in Pakistan over two years ago, it has created thousands of flexible economic opportunities and moved hundreds of thousands of people across the country. Through its products – from Moto to Auto and the various car services – Uber is providing accessible and low-cost mobility solutions for multiple segments of the population.